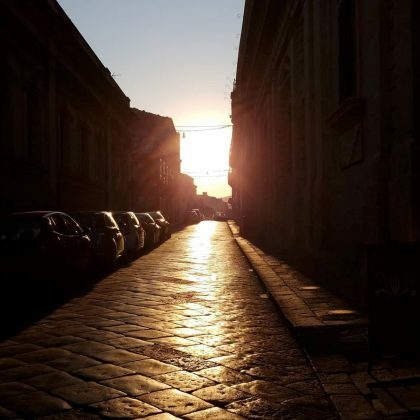 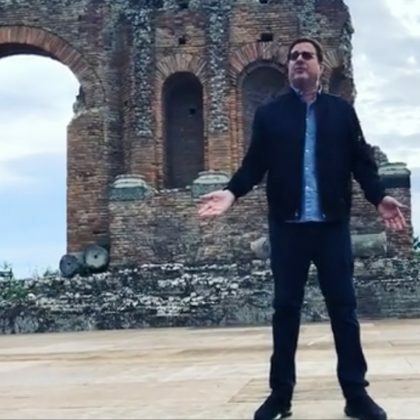 In reference to the event known as Manhattanhenge, when the sun sets or rises in alignment with the streets of New York City, NY, USA, Sarah Jessica Parker snapped a photo of what she called “Notohenge” while in Noto, Sicily, Italy in July 2018. 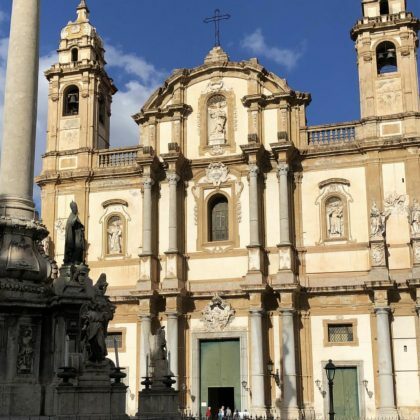 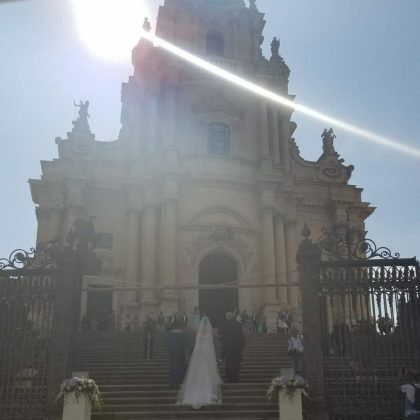 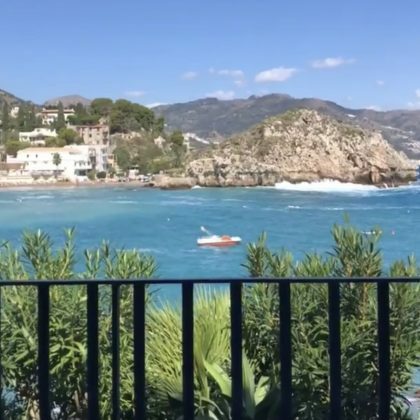 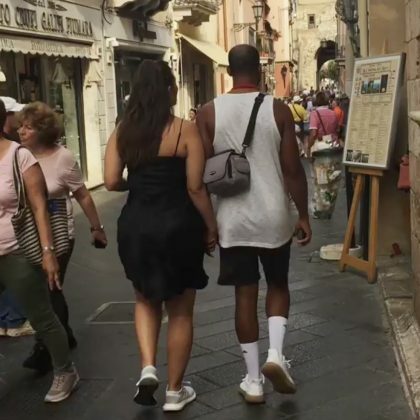 Sarah Jessica Parker said it was “Just luck to witness” a wedding when she was in Ragusa, Italy in July 2018. 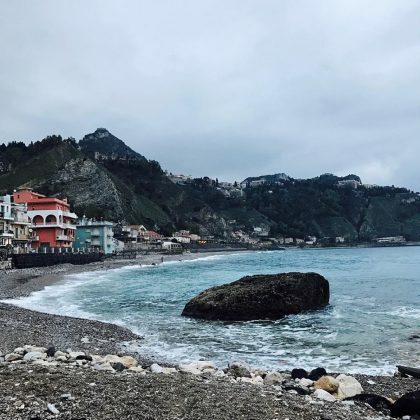 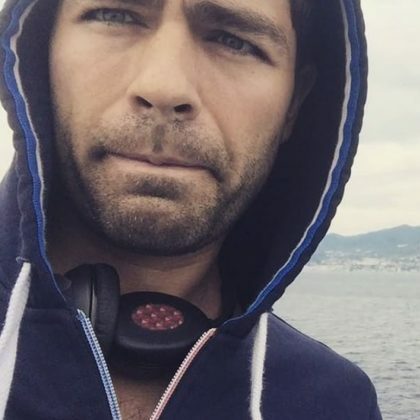 Adrian Grenier﻿ swam the “notoriously challenging” waters of the Strait of Messina in September 2016 to raise awareness about the importance of ocean health. 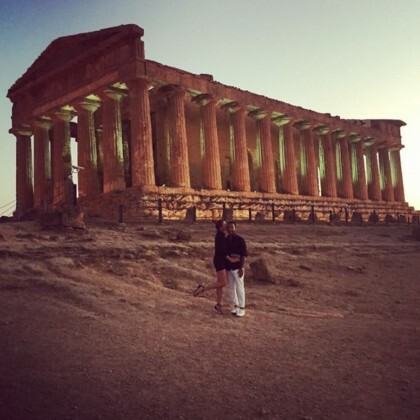 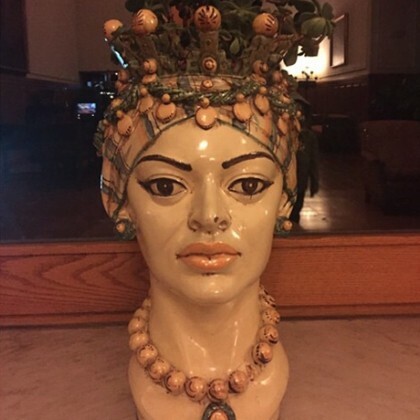 Ellen Pompeo checked in to Savoca in June 2015.